See what's shaping software development—from AI and cloud technology to distributed computing—and learn how to put it to work for you. Open source is at the core of the software development. But today, you have to go deeper. You need to know how to implement new technologies like Kubernetes and TensorFlow. You need to work in a cloud environment that isn't always open source-friendly. To know how machine learning can make or break your code. 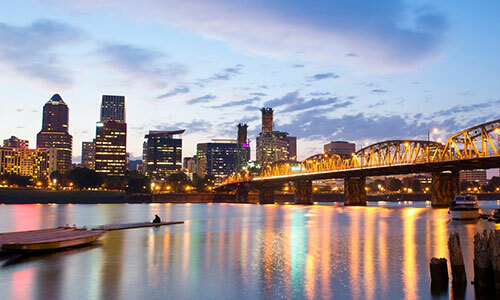 Whether you're looking to understand where software development is headed, or want to dive into the key technologies that you need to build resilient, useful, innovative software, the O'Reilly Open Source Software Conference is where you'll find the answers you need. Open source. Innovative and emerging open source projects (everything from blockchain to machine learning frameworks) are at the heart of software development—and OSCON 2019. Cloud native. Although they’re not completely open source, cloud native solutions allow open source to thrive. You can’t work in software development without a solid understanding of cloud native frameworks. Data-driven. Software developers today need to know how to deal with massive amounts of data and how to use techniques like streaming data and edge computing to create fast, reactive, resilient applications. AI enhanced. Machine learning, deep learning, and natural language processing are making significant changes to how we build software today. Customer-centered. Product management and design are essential to ensuring that coding and development are used to their fullest potential. Join the OSCON community to understand where to focus your efforts, which partners you can count on, and how to choose and implement new solutions. Bring your team and accelerate the learning opportunities. Immerse yourself in two days of in-depth education on critical topics. Training courses take place July 15-16 and are limited in size to maintain a high level of learning and instructor interaction. We believe that true innovation depends on hearing from, and listening to, people with a variety of perspectives. Please read our Diversity Statement and learn more about our Diversity and Inclusion scholarship program. The conference takes place in an ADA-compliant venue where we provide a nursing room and all-gender restroom access; we also live-caption the keynote presentations and offer childcare expenses reimbursement. 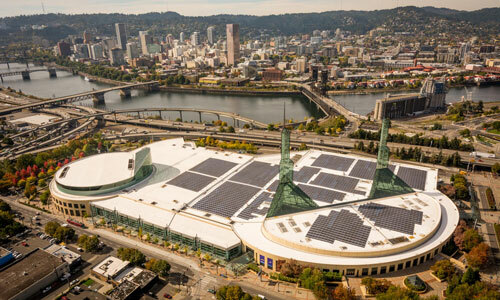 OSCON will take place at the Oregon Convention Center, a short light rail or streetcar ride away from top restaurants, tax-free shopping, and quirky attractions. Make the most of your limited time to network and learn by staying at one of the official conference hotels. Find out more about accessibility and reserve your room. Receive weekly insight from industry insiders—plus exclusive content, offers, and more on the topic of software development. 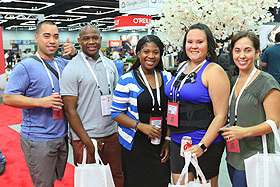 Get the latest news, offers, and more about OSCON and the topic of software development.